For school alumni, solicitation emails from the alumni office usually elicit groans, not checks. University of Pennsylvania School of Design alum Lori Kanter Tritsch (M.Arch. 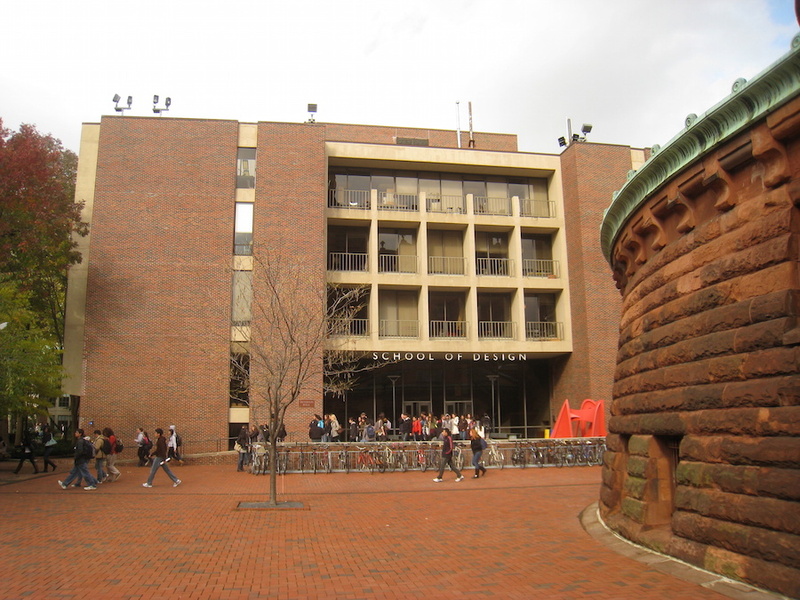 ’85) took a slightly different approach, pledging $1.25 million to her alma mater to establish two prizes for architects. It is the largest single donation for fellowships the school has ever received. Kanter Tritsch is a career architect who sits on the school’s Board of Overseers. She made the pledge with her longtime partner, William P. Lauder, the executive chairman of cosmetics giant Estée Lauder, who is also a University of Pennsylvania alum. The gift will also establish the Kanter Tritsch Medal for Excellence in Architecture and Environmental Design, an award for practicing architects whose work has been under-recognized but who “changed the course of design history,” particularly in their approach to energy, environment, and diversity. Current PennDesign faculty aren’t eligible. The juries will be announced this fall, and the first set of winners will be announced in the fall of 2018. June 26, 2018 The Best of Products Awards deadline is approaching!